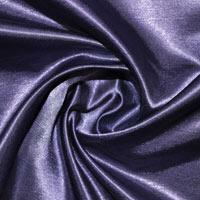 Satin is a lustrous fabric popular in dressmaking and identifiable by its glossy surface and dull back. The name derives its origin from the Chinese city of Quanzhou, whose name form in medieval Arabic was Zayton, the town where Satin Fabric was first imported. 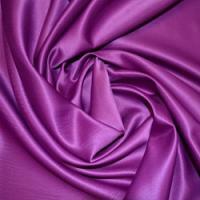 Satin Dressmaking Fabric is commonly used in the manufacture of clothing including dresses, lingerie, nightwear, blouses and evening gowns. 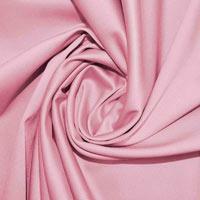 Glossy Satin Fabric is particularly popular with brides to be and young girls looking for an elegant prom dress. 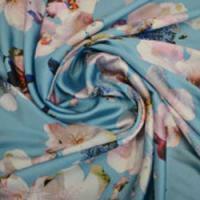 Satin is often a more cost effective choice than silk whilst retaining the high end, glamorous properties to make the wearer feel extra special. 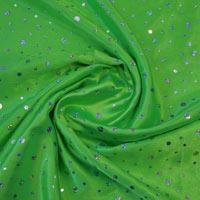 Satin is a stiffer fabric than silk so consequently is more effective at holding its shape, for example if you are creating an A Line skirt. 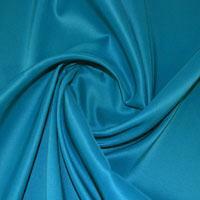 Buy Satin Fabrics for formal Dressmaking projects and elegant daytime wear. 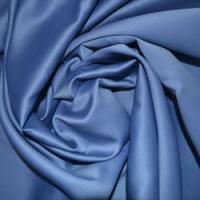 As well as dressmaking, Satin Fabrics are also popular for purposes of interior design. 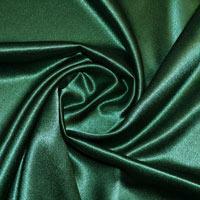 If you are looking to enhance your home decor, Satin Fabrics are the perfect choice for cushions, curtains and luxury bedding. 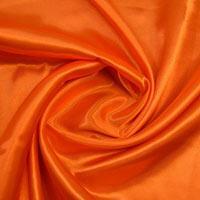 We stock a wide variety of Bridal Satin Fabrics from the economy to luxury fabrics so you will be sure to find something to meet your requirements without breaking your budget.